No. 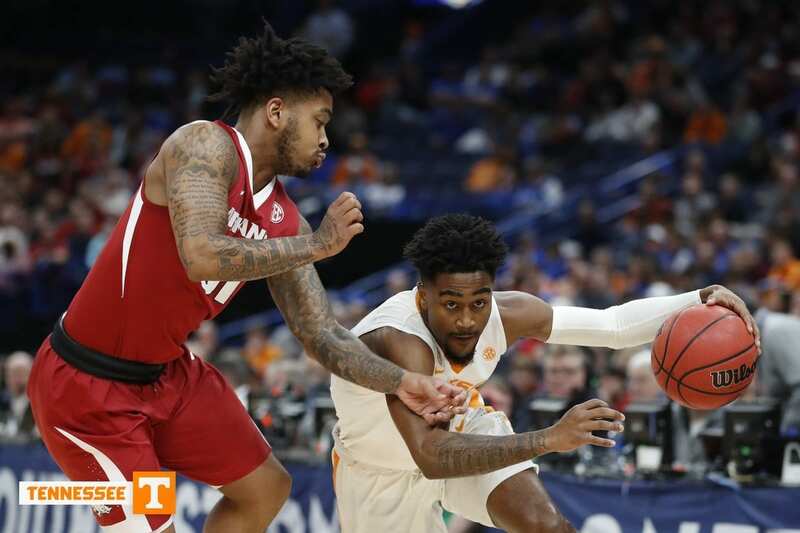 2 seed and 13th-ranked Tennessee beat sixth-seeded Arkansas in the semifinal round of the SEC Tournament by a score of 84-66 on Saturday. The Vols lost the first meeting of the season 95-93 on Dec. 30th in Fayetteville. With a chance to play for an SEC Tournament Championship, Tennessee looked locked and loaded from the start. The Volunteers got off to a strong start behind sophomore guard Jordan Bone. In the first half, Bone went 7-of-7 shooting, while hitting three 3-pointers. His strong first half performance helped the Tennessee take a 19-point lead in to the half. Bone finished the game with a team-high 19 points and four assists in the win. Four other Vols ended the day in double- digit scoring along with Bone. Admiral Schofield scored 16 points while Grant Williams, James Daniel III and Kyle Alexander had 12 points apiece. Alexander also had seven rebounds and two blocks to lead the team, while Williams finished with five rebounds, four assists and a blocked shot. Tennessee is currently on a six-game win streak and have won 13 out of its last 15 games. It seems that head coach Rick Barnes has his team clicking on all cylinders at the right time. The Volunteers have one final game before they find out their fate for the NCAA Tournament, and it comes against their rival to the North, Kentucky. 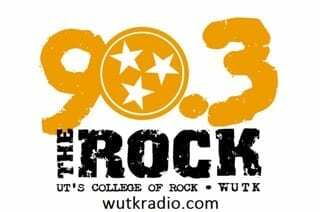 The Wildcats beat Alabama on Saturday 86-63 prior to Tennessee’s game against the Razorbacks. Tennessee beat Kentucky in the two previous meetings this season. With a championship on the line, the Vols can expect to get the best out of the young Wildcats team. Tennessee has a chance to win their first SEC Tournament Championship since 1979 on Sunday. The Vols beat the Wildcats in their 1979 championship game, as they look to repeat history. Sunday’s game will be the first appearance for Tennessee in the tournament championship game since 2009. With their win over the Razorbacks, the Volunteers continued their perfect record in rematch games on the season. Tip off for the championship game is set for 1 p.m. ET and will be aired on ESPN.